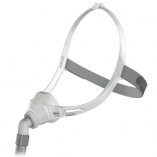 Coastal Sleep has been specializing in the treatment of Obstructive Sleep Apnea (OSA) since 2002. Since then, we have expanded to multiple locations in the Lower Mainland and the Island. 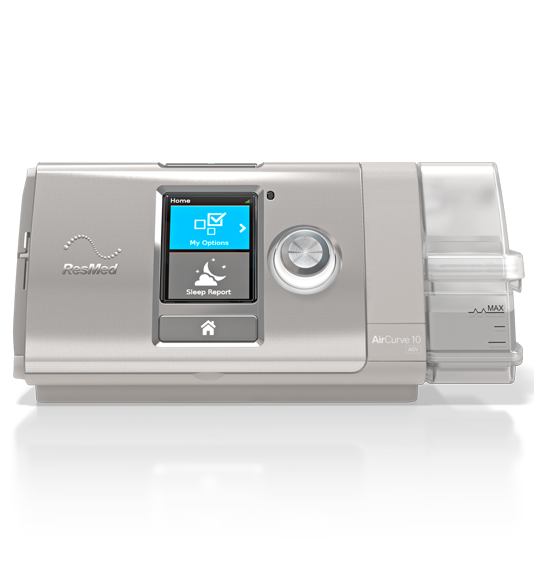 Our Registered Respiratory Therapists and Sleep Experts know what it takes to make CPAP therapy work for you! 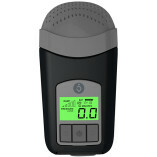 Coastal Sleep empowers people to take back their lives through a better night’s sleep. Customer Commitment: We develop lasting relationships that make a positive difference in our clients’ lives through sleep therapy. Quality: We provide outstanding products and unsurpassed service that, together deliver premium value to our clients. Integrity: We uphold the highest standards of integrity in all we do. Employees: We value our team approach and promote a healthy work environment, open communication, and trust which allows us to be accountable to each other, to our clients and to our community.